Can you believe it? We’re already a month in with our new weekly feature Free Track Friday. Each week, we receive a number of emails offering up free downloads of various tracks and EPs. They’re all from different artists, different genres. Some are signed, some are not. But they’re all free and legal – and you have the chance to show them your support – and perhaps expand your musical horizons (as well as your library). 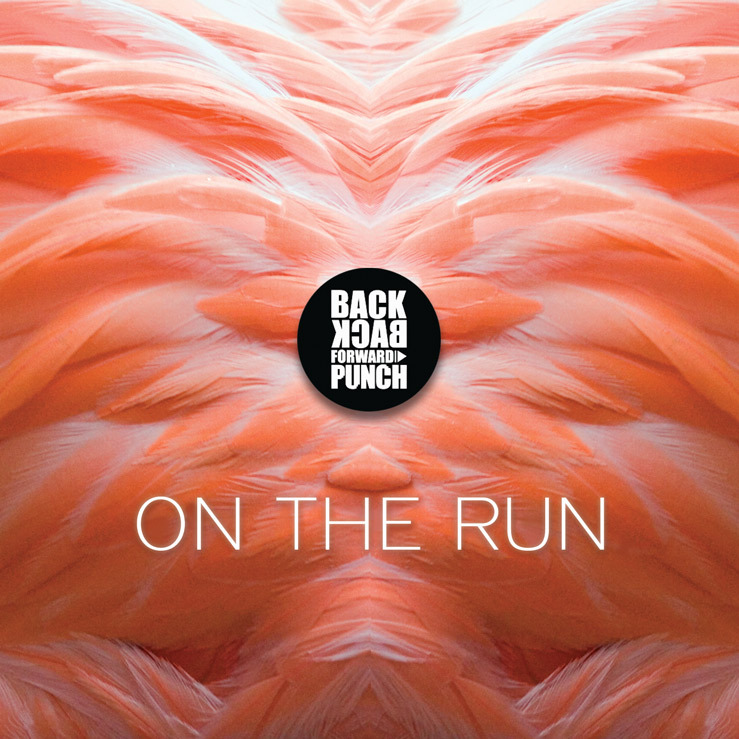 • Ex-Newcastle now Melbourne outfit Back Back Forward Punch are a three piece electro-pop outfit, featuring Laura on vocals, Andy on synths and keys and John on production. They’re currently holed away in the studio working on what will ultimately form their sophomore EP, due in October. But the first single from it is already out and about – and the band is offering it up as a free download. 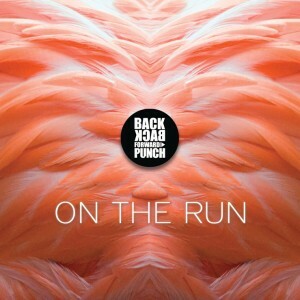 It’s called ‘On The Run’ and it’s a super-strong, super-charged, high-energy dance/pop number that points to very exciting things to come. You’ll be reading more about this band in the months ahead we think. Download HERE. (No flamingos were harmed in the making of the cover). (We think). 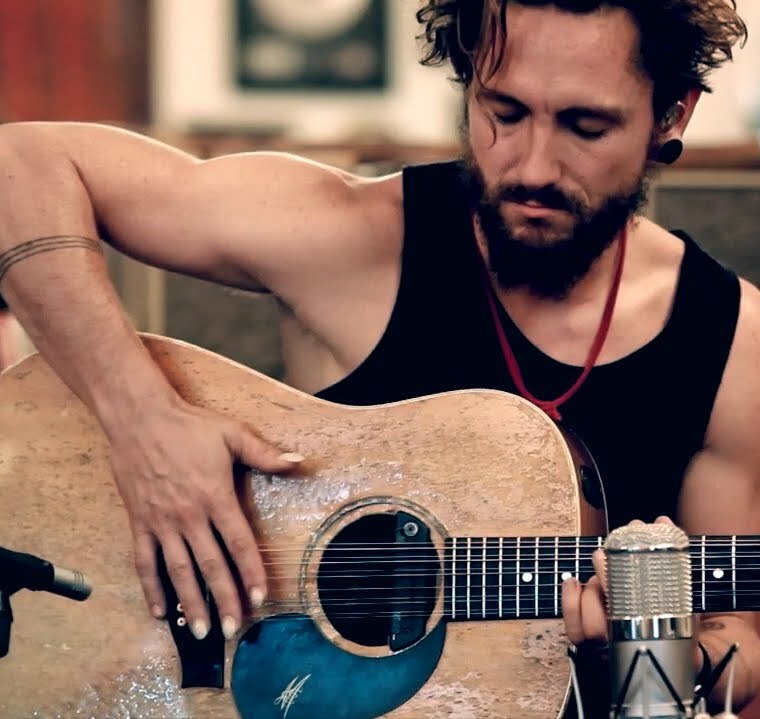 • A little acoustic love for this week’s Free Track Friday, with Aussie blues/roots superstar John Butler offering up a free download of a re-recorded version of his signature track ‘Ocean’. Recorded in his studio in his hometown of Fremantle back in February, John says of the new version of the track, “It is part of my DNA. It conveys all things I can’t put into words. Life, loss, love, spirit. As I evolve so too does ‘Ocean’.” The 11 minute 39 second epic is available free of charge at John’s OFFICIAL WEBSITE. 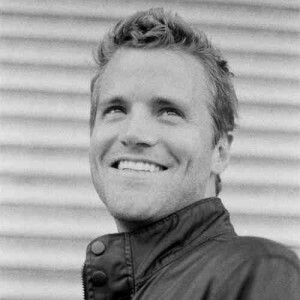 • Los Angeles-based singer songwriter Wil Seabrook has apparently had a little bit of good news out of Australia of late, with a bunch of regional stations adding his band’s track ‘If I Let Myself Dream’ to their playlists. But here’s a little more good news for him… We’re giving away his latest single ‘Happily Ever’ free of charge! ‘Happily Ever’ is a lovely stripped-back acoustic pop number that allows Wil’s voice to be the star. There are elements of John Mayer, Jason Mraz – even a little bit of our own James Reyne in his vocal style, but it’s bursting with warmth and sincerity. Download away HERE. 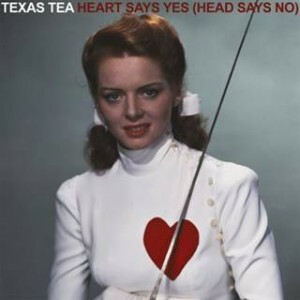 • Sounding like it was ripped straight out of the 1960s, Brisbane outfit Texas Tea has delivered their brand new single ‘Heart Says Yes (Head Says No)’. It’s a little bit Cliff’s ‘The Young Ones’, it’s a little bit Del Shannon’s ‘Runaway’ (yes, we’re delving WAY back here), but it’s a whole cheeky lot of retro fun. Now given it’s all so retro, the band is offering up a limited edition (wait for this) CASSINGLE, complete with b-side, for just $5. You can head straight HERE to buy a copy or alternatively grab yourself a free download of both tracks. The band’s next album ‘Sad Summer Hits’ is due in October. • And finally this week, if you missed our post about this one yesterday, it’s an absolute beauty. 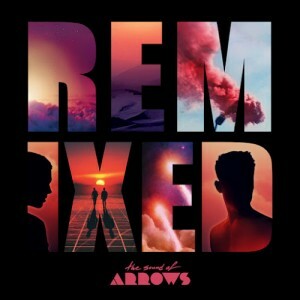 Swedish electro-popsters The Sound Of Arrows delivered one of our favourite albums of 2011. ‘Voyage’ was a breathtaking journey of electronic delights, helmed by the amazing lead single ‘Into The Clouds’. Well the boys have released this fantastic remix EP which contains eleven top notch remixed versions of tracks from the album, including one from the almighty Tiesto. It’s available right HERE. So there you have it. Edition #4 of Free Track Friday. If your download limit’s not exhausted just yet, don’t worry – there’ll be more coming at you with Edition #5 next Friday! Happy listening!